Baan San Dao Service Apartment is situated in one of the most popular areas of Hua Hin, opposite of Hua Hin Market Village. All units have a balcony and are air-conditioned including a seating and dining area and a modern kitchenette and private bathroom. Hua Hin beach is in 2-minutes walking distance. Offering an outdoor pool, Baan San Dao also provides free car parking. 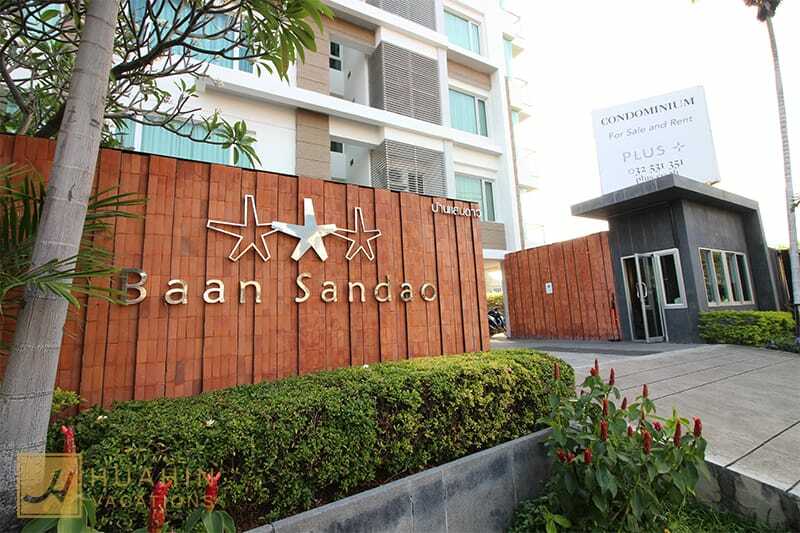 Have a look at the beautiful units we have available at Baan San Dao!